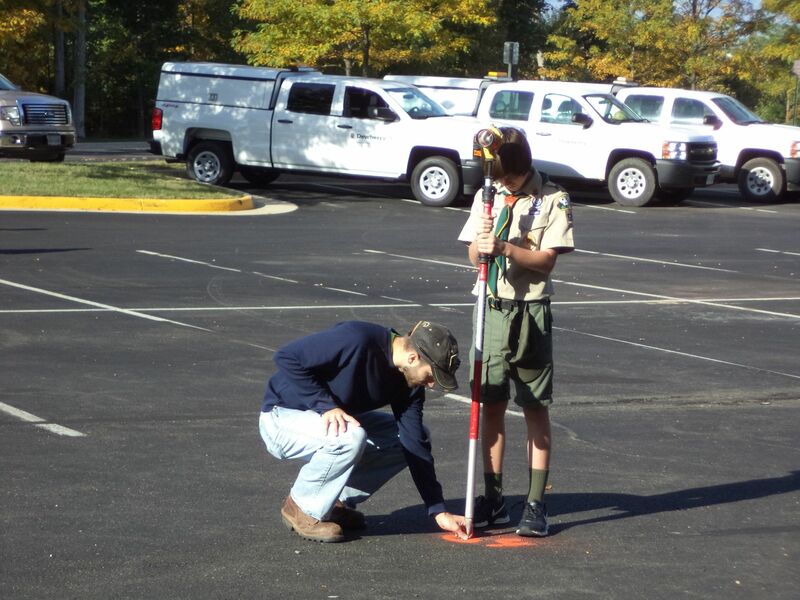 Dewberry’s Gainesville, Virginia, office hosted local Troop 581 of the Boy Scouts of America for a survey merit badge day, held on October 10, 2015. Dewberry employees from two offices organized this second session with required exercises for the scouts to earn their badge. 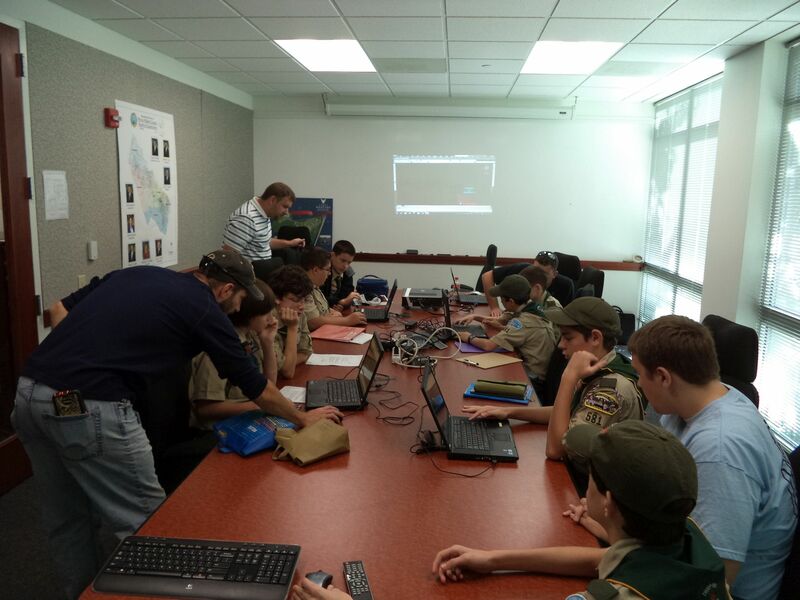 Nine scouts participated in this session and earned their survey merit badge. 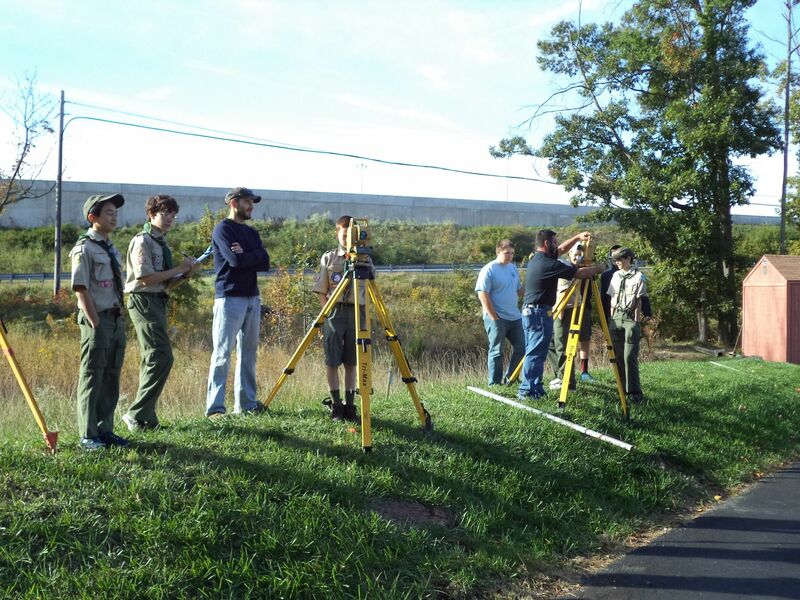 The scouts learned the basics of land surveying and how it relates to the community. They discussed GPS, its importance and its effects on surveying, as well as other relevant topics such as the application of technology. The scouts were also introduced to career opportunities within the surveying profession. 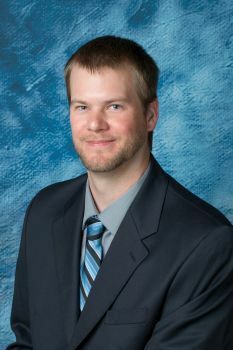 Lars Frost, PE, CPD and Alex Hindley, EIT, LEED AP joined the firm’s Mechanical Engineering Department. Frost brings more than eight years of experience and is a Certified Plumbing Designer. 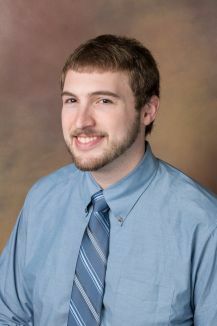 He has a Bachelor of Science in Mechanical Engineering from Old Dominion University with a minor in Engineering Management. Hindley has a Master of Science degree from Worcester Polytechnic Institute in Mechanical Engineering. He recently became a LEED Accredited Professional BD+C and is using the sustainable principals to complete the HVAC system design at VCU’s Raleigh Building Renovations which is a historic 1907 office building.